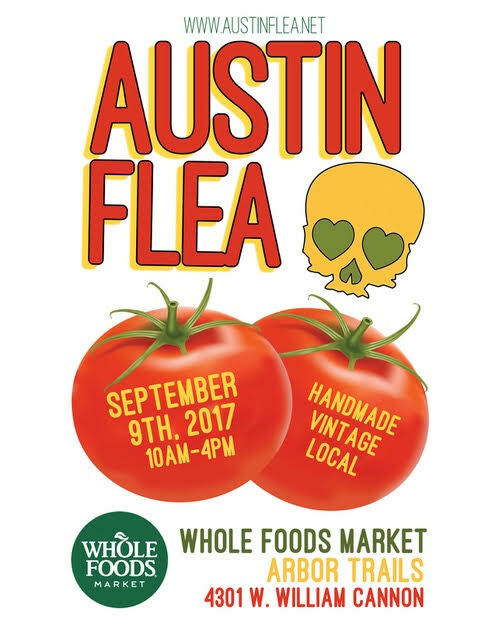 Hello Austin, I'll be out and about selling my wares this weekend! In other news, I contributed a lovely fox bowl to an Art Raffle supporting Hurricane Harvey Relief organized by Art For The People Gallery on South 1st. Learn more about the raffle here!